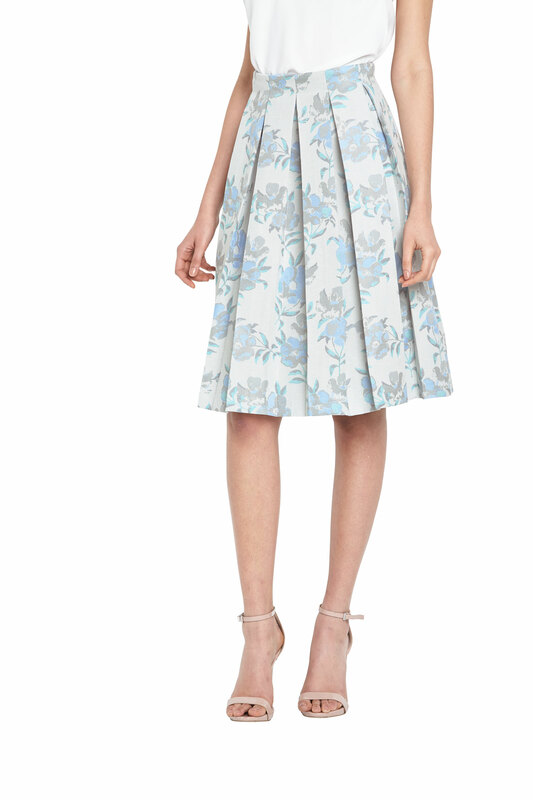 Scroll down to view the best bargains for blue pleated skirt from our selection of UK shops in Women's Dresses & Skirts and Women's Outerwear including these related brands: HUGO BOSS, IN THE STYLE, FRENCH CONNECTION, JOLIE MOI, UNIQLO. 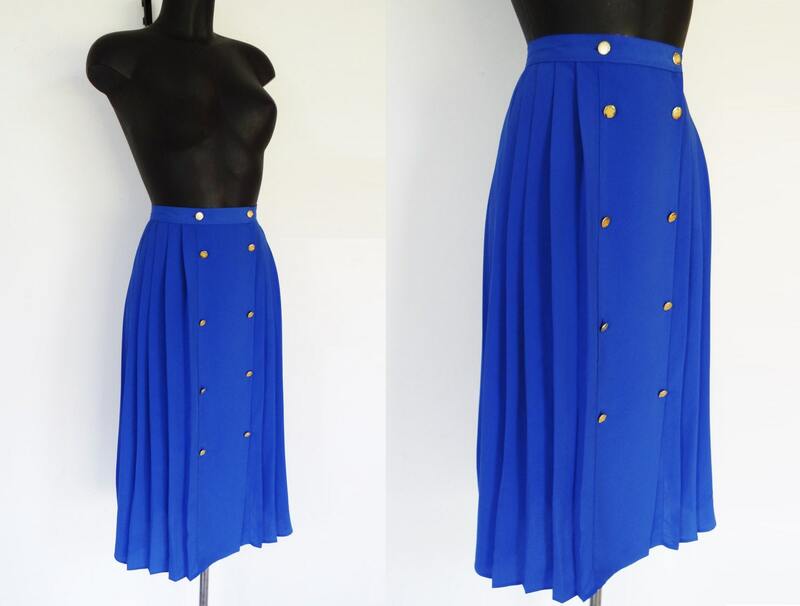 If you are not happy with your blue pleated skirt suspects, you can use our refine by category links, or change your search by changing your criteria in the search interface at the top. When you have finished your detective work, you will probably find the best deal on your Women's Dresses & Skirts products. Edinburgh Woolen Mill Size 16 Blue and Green Tartan Pleated skirt A blue and dark green tartan skirt with pink highlights. It is pleated, fully lined and zips at the side. 32 inch waist, 28 inch length.